Follow this link to find your interest! Society Grant Application open on the 17th September 2018. Follow this link to find the accounts system. 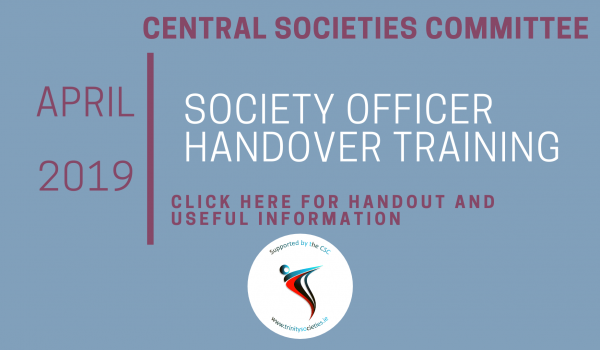 Follow the CSC on Twitter to get up to the date information on Society Happenings! 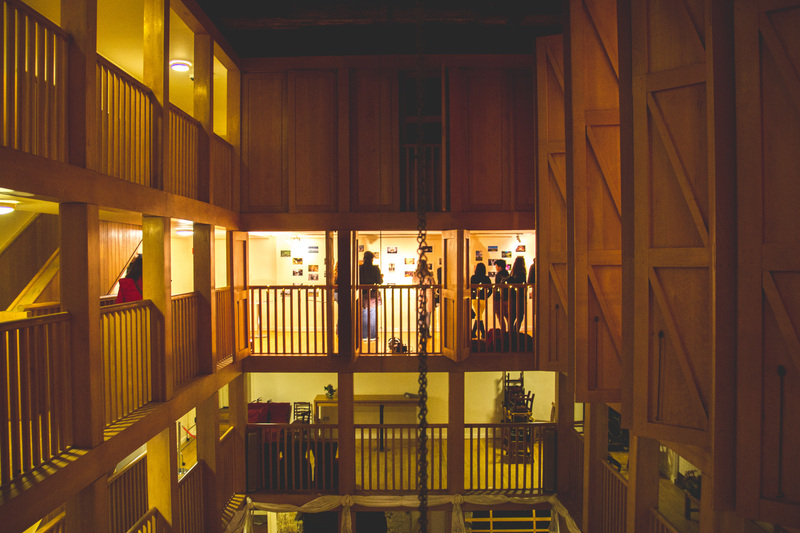 TCD Societies produce some of the best student printed media in the country. Check out some of their publications on our Issuu feed along with the CSC Freshers Guides, Alumni testimonial and annual Societies Yearbook. 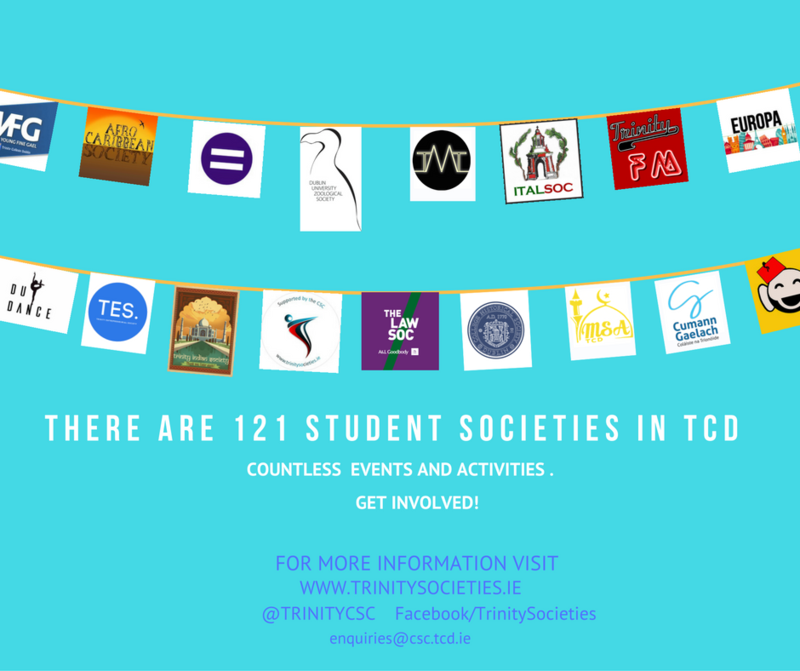 Who can Join TCD Societies? Current TCD Students and Staff can join TCD Societies. 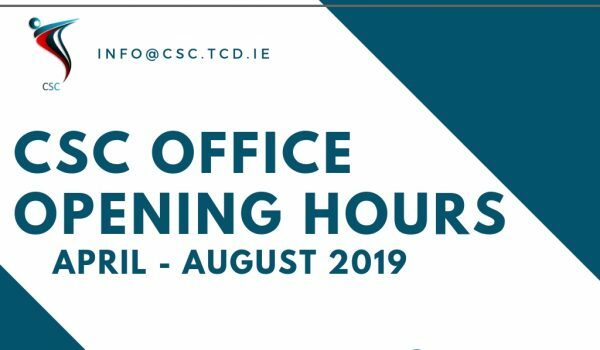 Presentation of a current staff or student card and registration with a valid TCD email address is necessary for registration. When can I join TCD Societies? Throughout freshers week (19th September) each society will have a stall erected in front square where you can learn more about each society and have the oopportunity of joining. 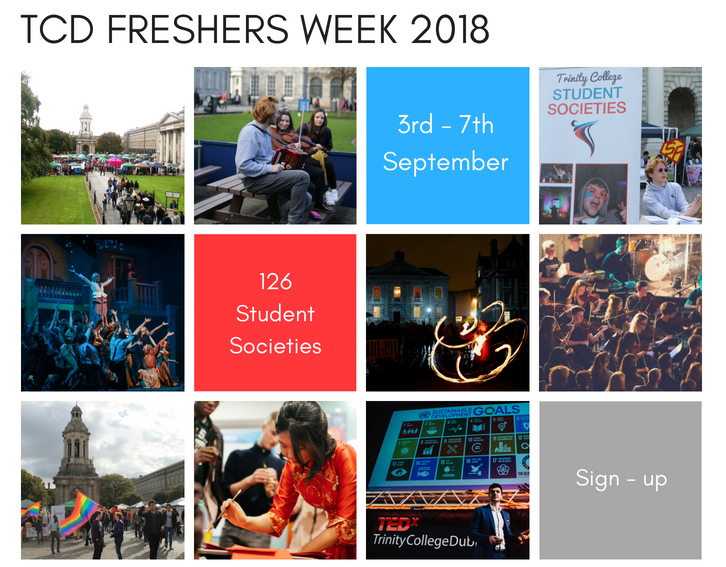 For those staying in Halls, there will be an opportunity to join TCD societies before freshers week begins. This information will be circulated by the JCR. Each society charges a membership fee generally between €2 and €6. This gives you access to the society’s events as advertised throughout the year. What if I miss freshers week? Generally societies sign up members at all events at the start of term. We recommend you research the society through our database or on Facebook, and contact them directly for information.